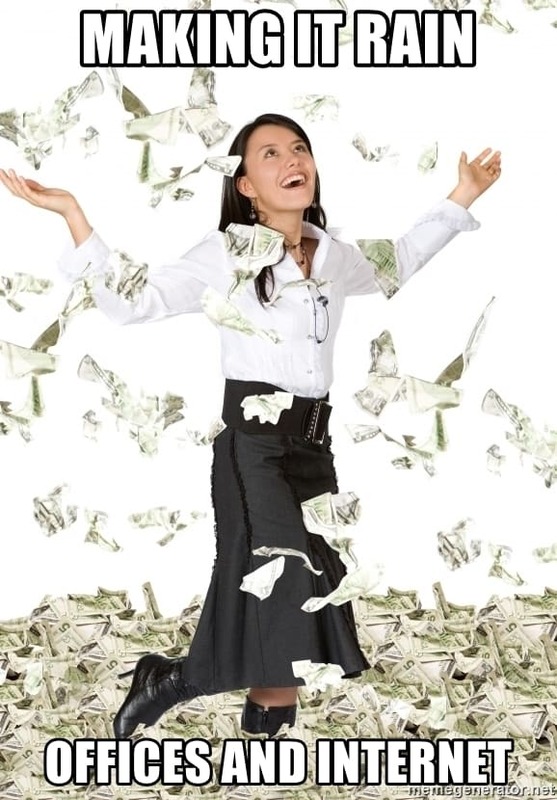 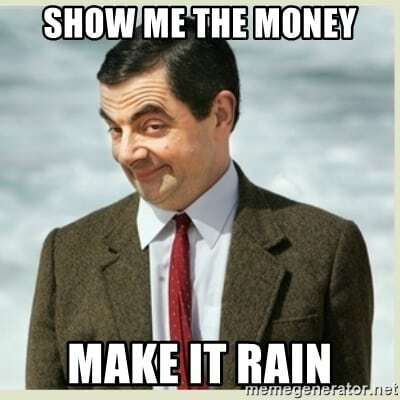 Make it rain is an idiomatic expression where you throw a good amount of paper money so that it falls down like rain on an audience or a performer. 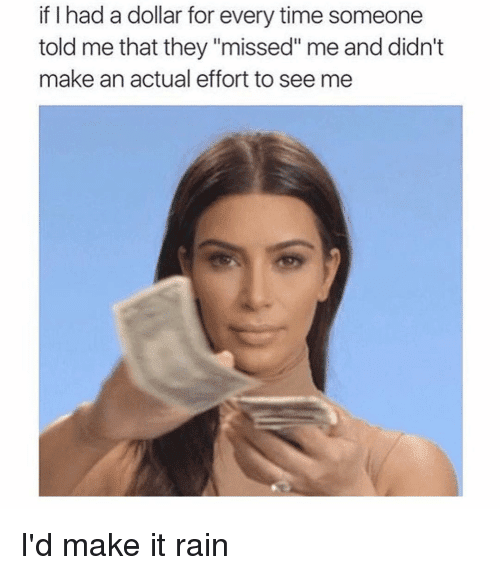 Typically, it’s done to show off wealth and power. 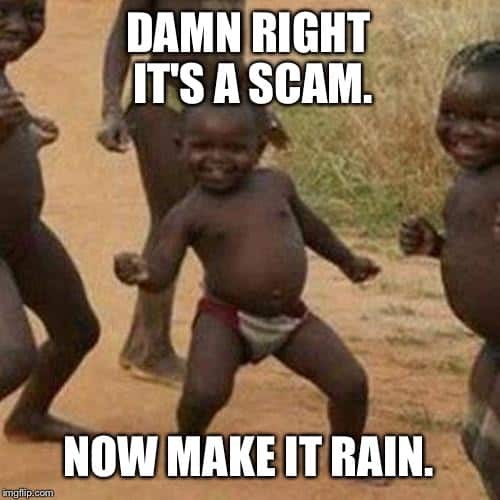 If you are looking for a meme about that, then we have great news for you. 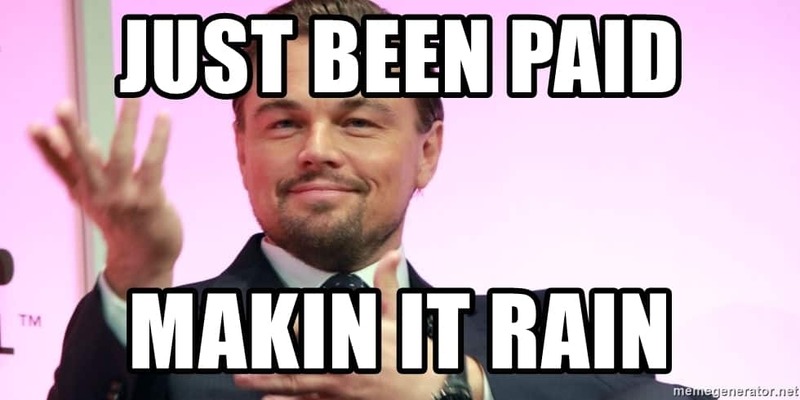 We went the extra mile to compile the most daring collection for you. 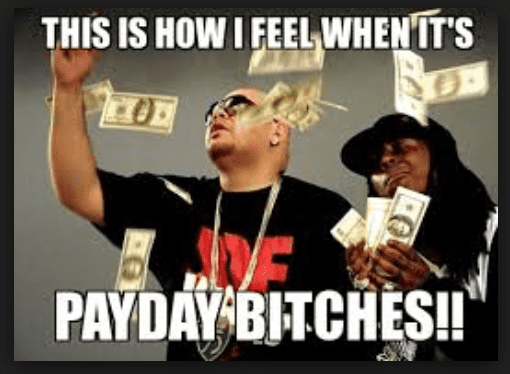 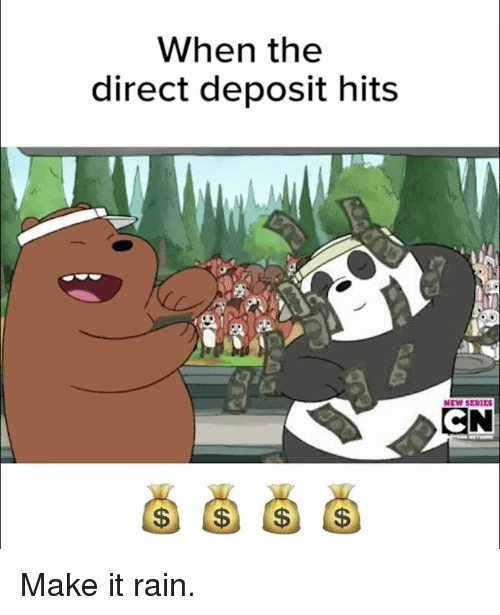 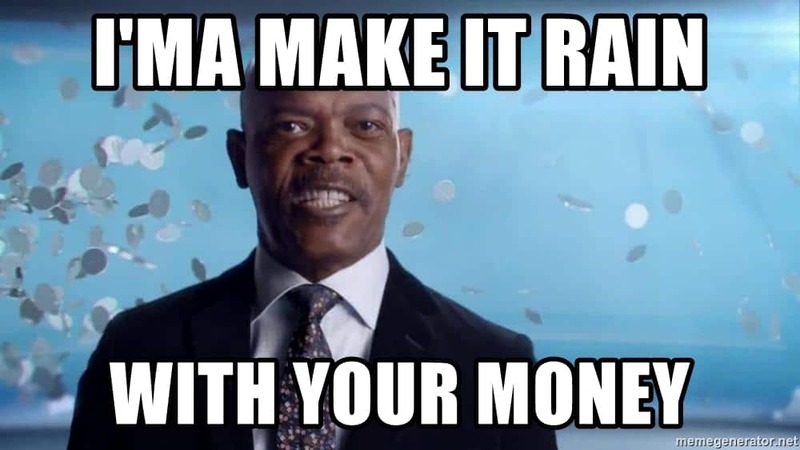 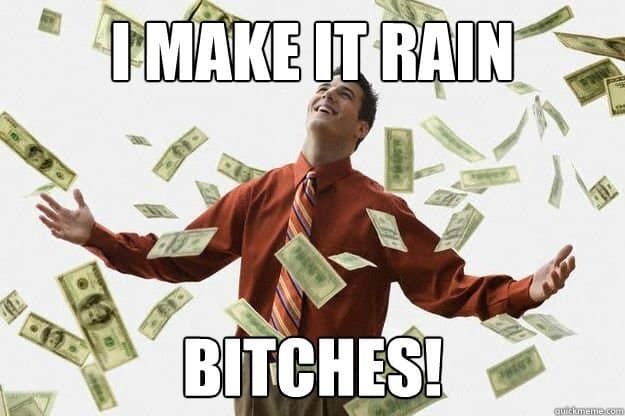 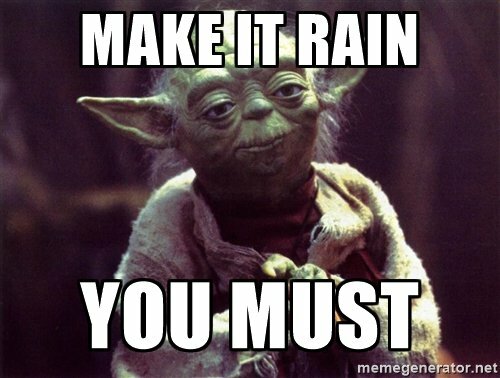 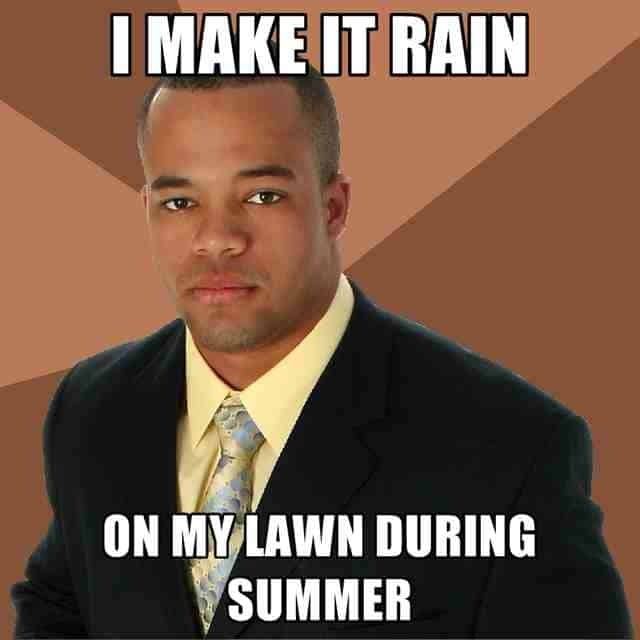 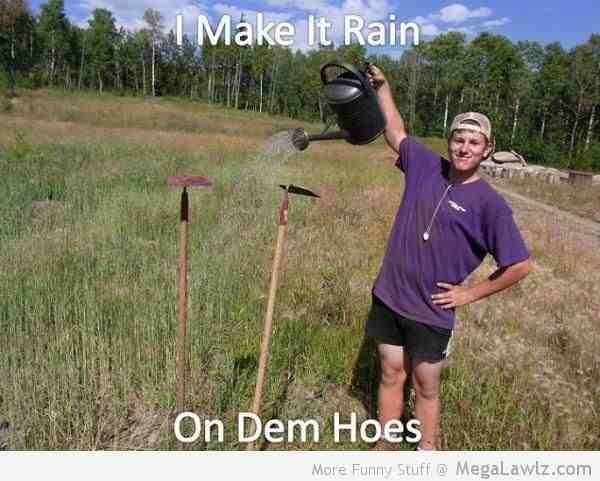 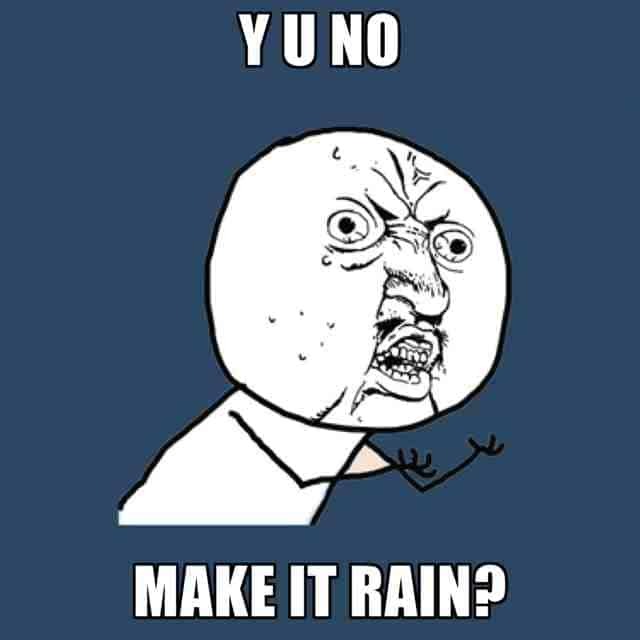 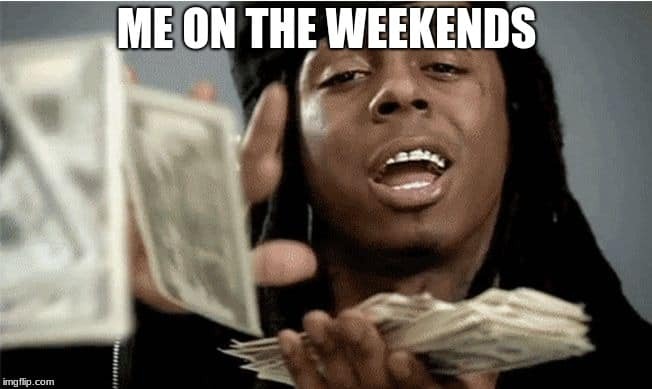 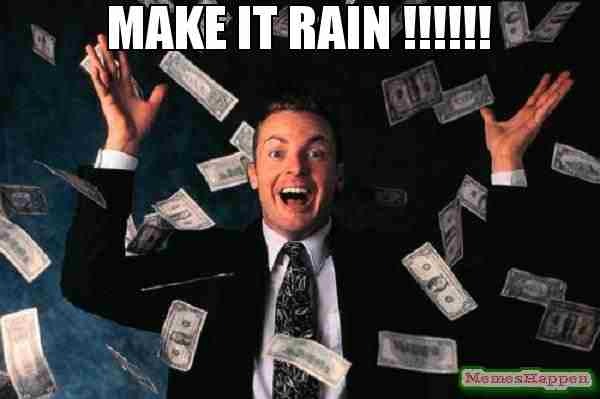 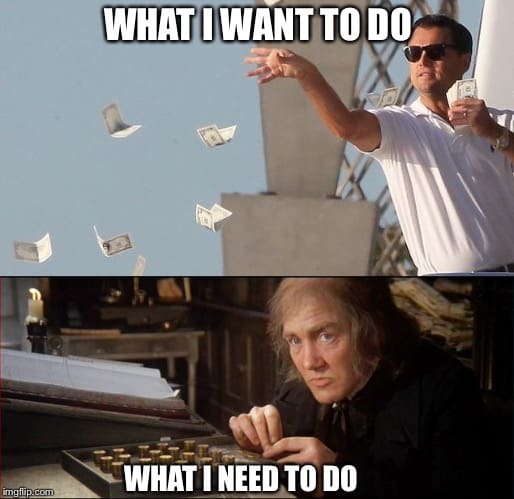 Check out the memes below and pick your favorite make it rain meme. 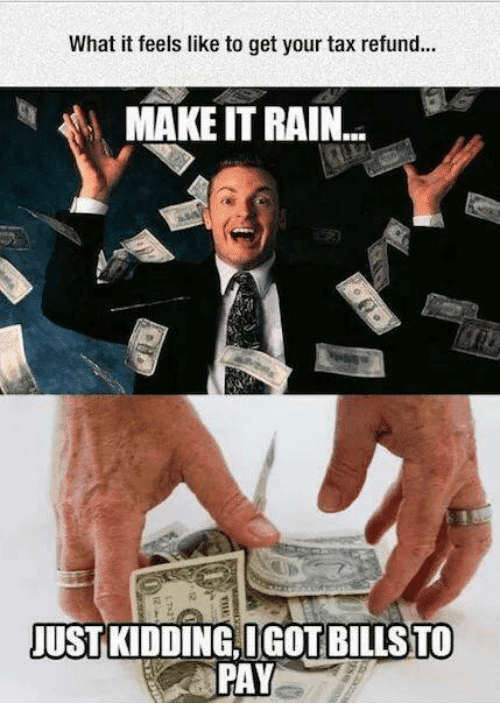 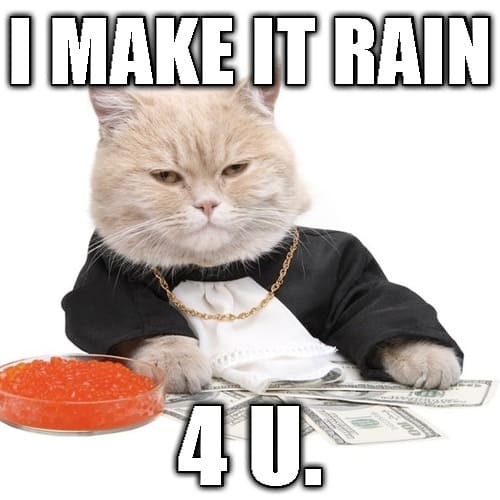 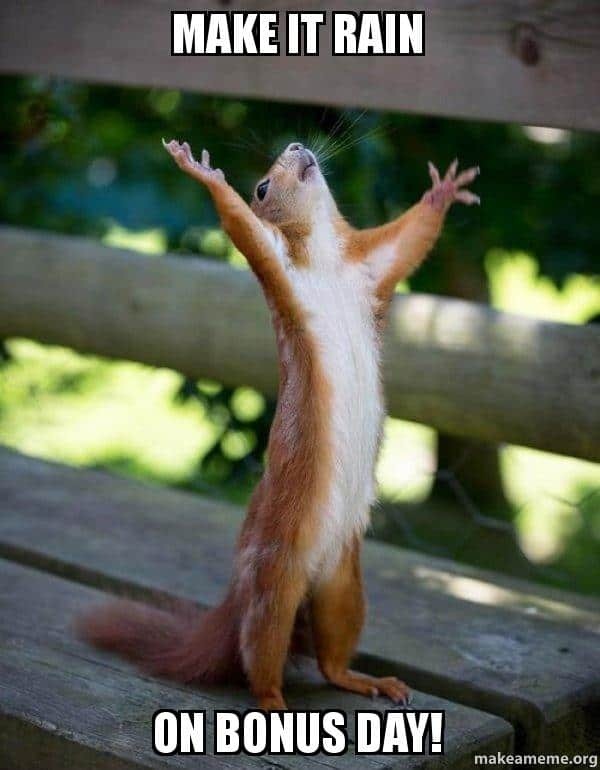 Don’t forget to pick your favorite make it rain meme and share it with everyone you know.